2 Why Study Medicinal Plants? Unto the spirit of humanity. Strange whimsies in the busy brains of man. only for the medicine they contain. 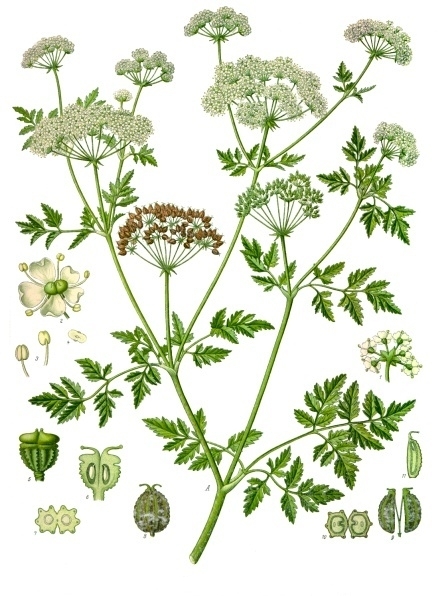 Other plants are foods but have a different part that is used for medicines. ract and process the active ingredients? Can we use a modern scientific method to measure the effectiveness of the natural compounds for neuroactivity, antibacterial activity, and other health benefits? Why would plants have evolved neuroactive chemicals when plants have no nervous system? These are some of the questions that can be explored by studying medicinal plants. The leaf of aloe contains a thick jelly that soothes burns. Rosemary is a stimulant of the circulatory system and a nasal decongestant. Banana is an important food the plant has several medicinal properties. Basil reduces stomach acid and cramps. Garlic is anti-microbial and promotes respiratory health. 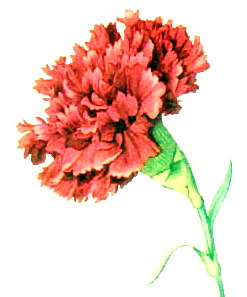 Carnation flowers brewed as tea have been used to treat depression, fatigue, stress, and even nausea. Mangosteen is a tropical fruit which also has been used for medicinal qualities such as a skin treatment, anti-diarrheral, antibacterial, and immune system booster. Today many drugs originally derived from plants are now synthesized. For example acetylsalicylic acid for aspirin is made in a lab rather than extracted from willow bark. However there are still medicines that come from plants, see this list. Careful! Some plants are deadly. You should never eat a plant, fruit or seed without knowing it is safe. Some plants can't be identified by seeing just the leaf, seed or flower. For example can you tell the difference between these two plants? The National Center for Complementary and Alternative Mecidine (NCCAM) is studying the benefits of herbal medicines as well as the dangers. For example one ingredient found in some Chinese medicines Aristolochia is a potent carcinogen and damages the kidneys.